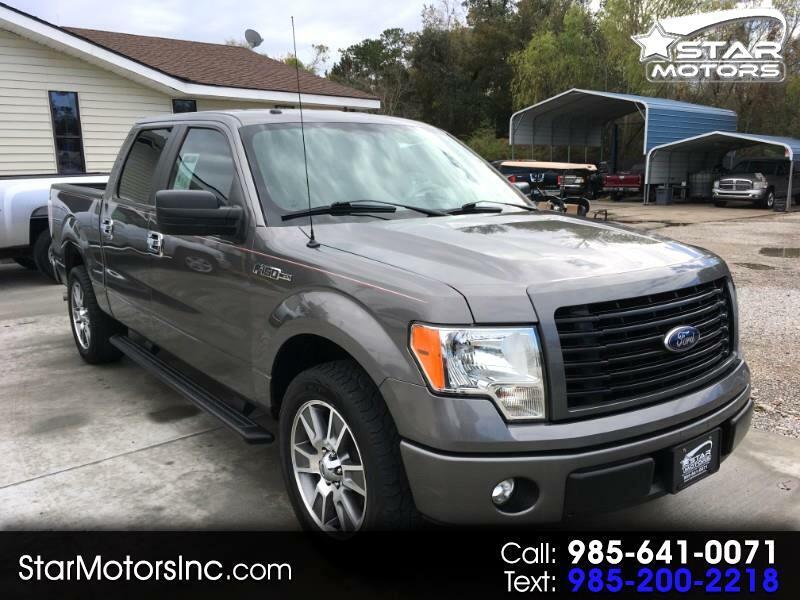 Super Nice 1-owner, clean carfax, w/5.0 Coyote V8, STX Sport Pkg. 20" Alloys, Spray in bed liner & more. Call 985 641 0071. On sale, only, $19,990., Free warranty included.